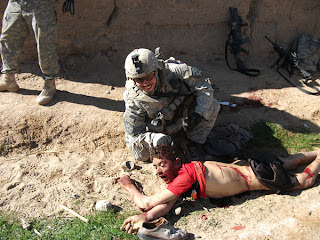 After see this picture, is clear that United States of América is the Evil in the world. Stop killing inocents, shame of mankind. (Después de pasarlo por el traductor), solo puedo decir, nada que añadir.